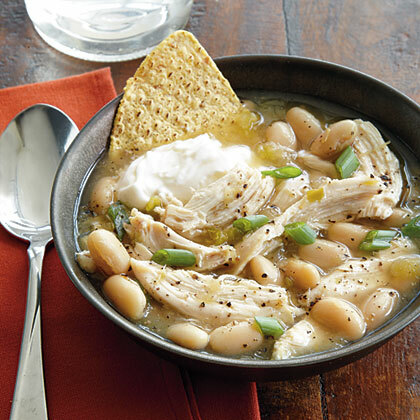 Search results for "best rotisserie chicken"
Use rotisserie chicken or leftover chicken in this easy Southwestern-flavored chicken soup. You'll never end up with a dried-out chicken again. And we’re not just talking about a rotisserie chicken. 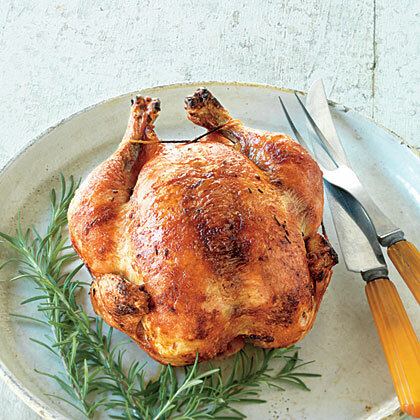 Use a deli-roasted rotisserie chicken to ease the prep. 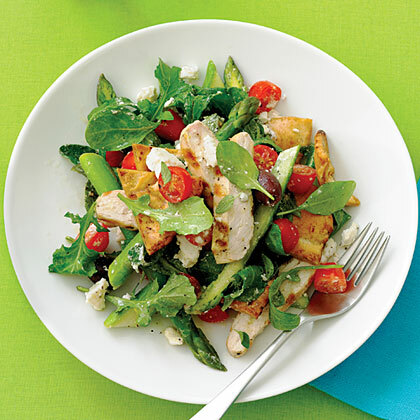 Rotisserie chicken and prechopped vegetables make this a quick casserole. If so, is rotisserie chicken still safe to eat? 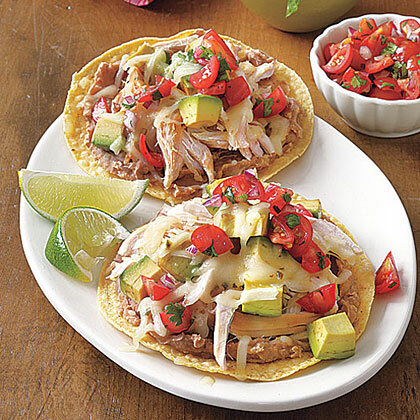 Save time by using a rotisserie chicken for the diced cooked chicken. This is best made when the rotisserie chicken is still warm. If your pitas are a bit stale and don't roll up well, cut them into half circles, and stuff the pita pockets with the chicken mixture. In a rush? 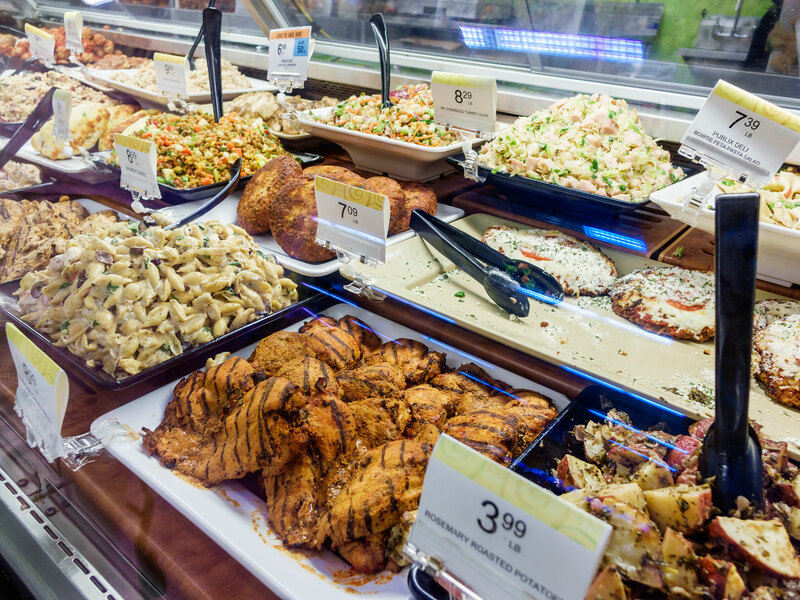 Use rotisserie chicken from your supermarket's deli instead of cooking the chicken yourself. Keep in mind that one rotisserie chicken will yield approximately three cups of chopped chicken. 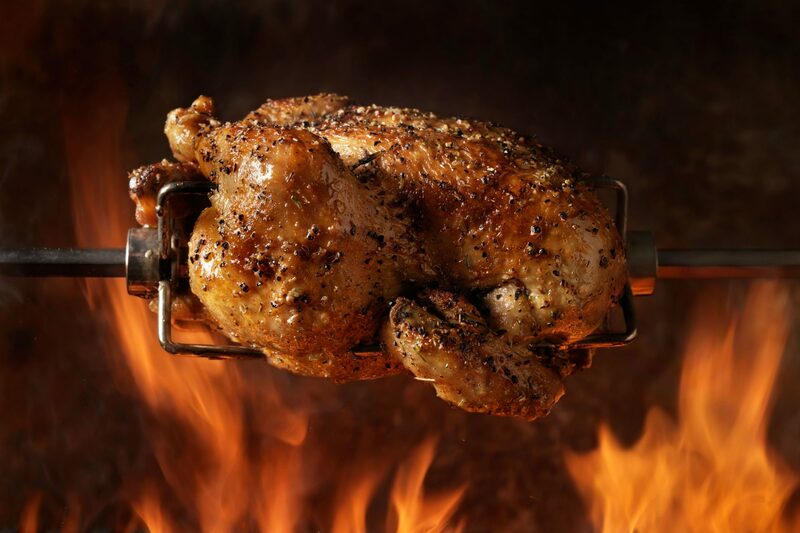 If you are fortunate enough to have a rotisserie on your grill, nothing beats a brined whole chicken that turns slowly on a spit and bastes itself while the skin turns golden brown and delicious. 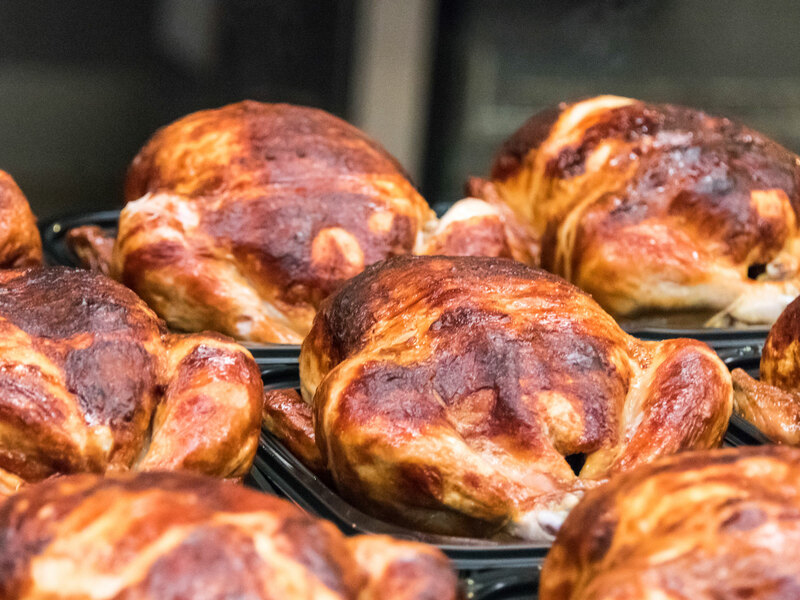 When time (or the lack of it) is the problem, rotisserie chicken is the solution. And because of its versatility, you'll never get bored. 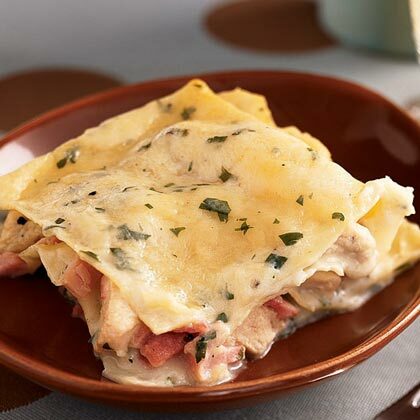 Leftover or rotisserie chicken from the deli speeds this fresh dish to the table. One deli-style rotisserie chicken yields the perfect amount for this recipe. 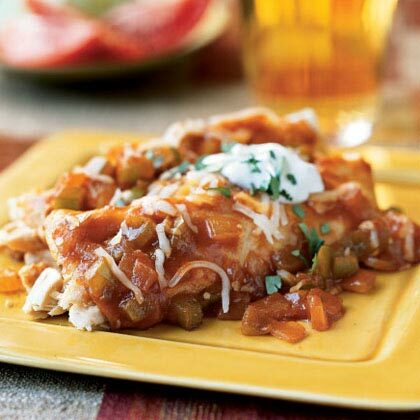 To speed things up, use a rotisserie chicken for this family-friendly casserole. 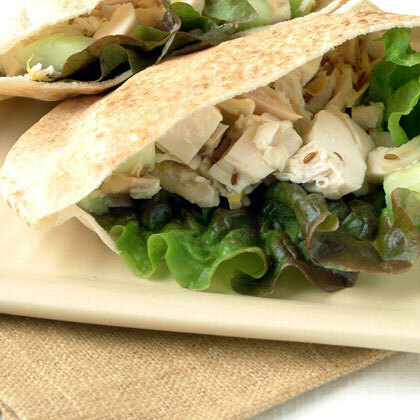 Rotisserie chicken is a real time-saver when preparing this yummy sandwich.